On Friday a small group visited Blackhouse Wood again with overcast skies and reasonable temperatures for a change. 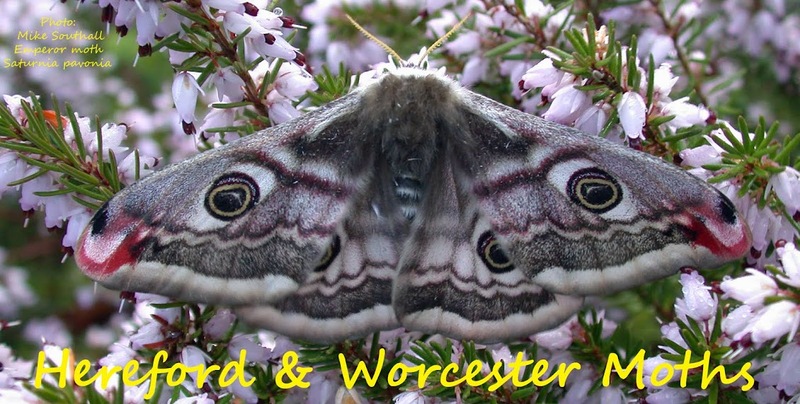 We did very well with a count of slightly over 50 species including some very nice moths. 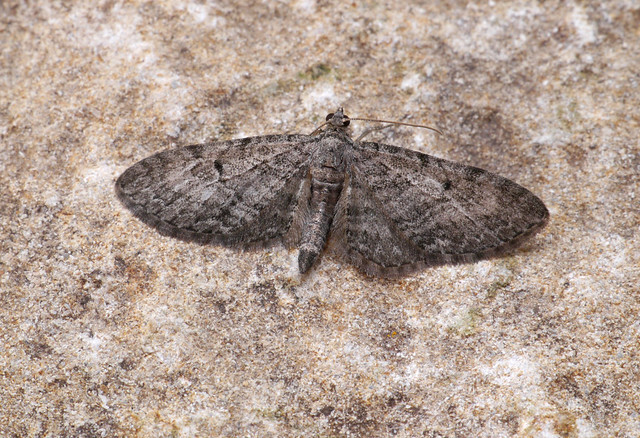 Blomer's Rivulet was nice to see as was Pauper Pug, which was present in good numbers. Square spot is also plentiful at this site. 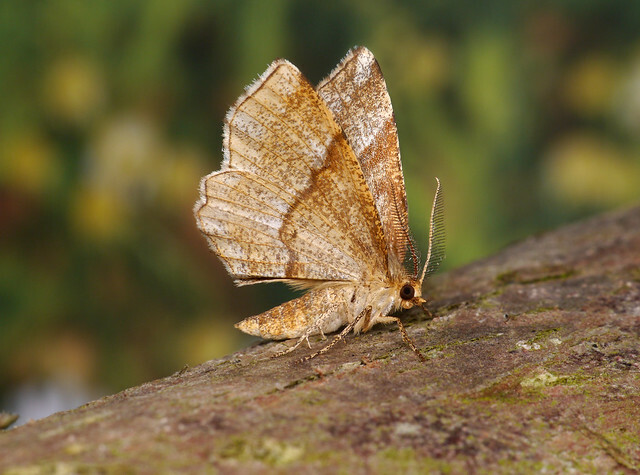 The big suprise was Little Thorn, which was not recorded in the county for over a century before two turned up in the Wyre in 2008. There was a gap of 5 years before the next sightings, again in the Wyre, in 2013 when it was found to be flying over Bilberry during the day. There is no Bilberry at Blackhouse on the limestone of the Suckley hills, but plenty of Bramble which is propposed as an alternative food plant. I wish now that I'd joined you all. What an excellent sighting. Excellent records. I did set out but it was raining and windy here so fearing a wasted (long) journey I turned around at Hagley and went home!